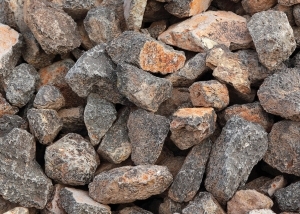 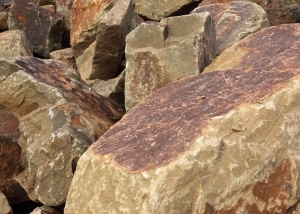 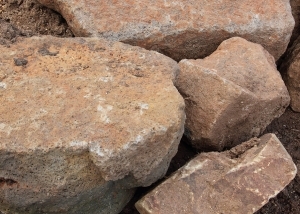 SouthPoint Garden Supplies specialise in sourcing landscaping feature rock from across Victoria and the Southern States. 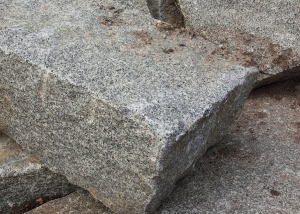 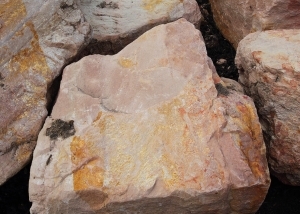 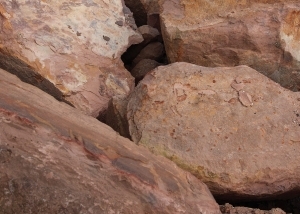 We have a large rock yard onsite where customers are able to hand select their stone from a wide range of unique products. 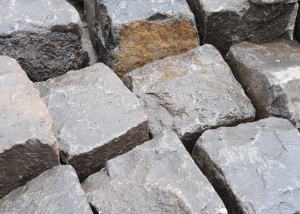 Whether you’re looking for a centrepiece in the garden, rocks for a retaining wall, natural landscaping steps or simple garden edging you’ll be able to find it here. 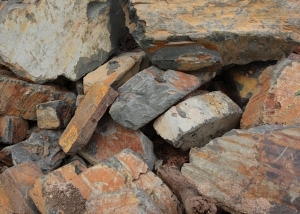 Stonemasons are welcome to hand select their walling stone and have it stored on-site until ready for delivery or collection. 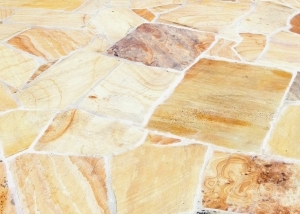 Our friendly staff are happy to assist you in selecting that perfect piece.